Israeli and Palestinian negotiators are preparing to resume their peace talks Wednesday in Jerusalem. Complex issues lie before them, according to Lara Friedman Director of Policy and Government Relations for Americans for Peace Now. 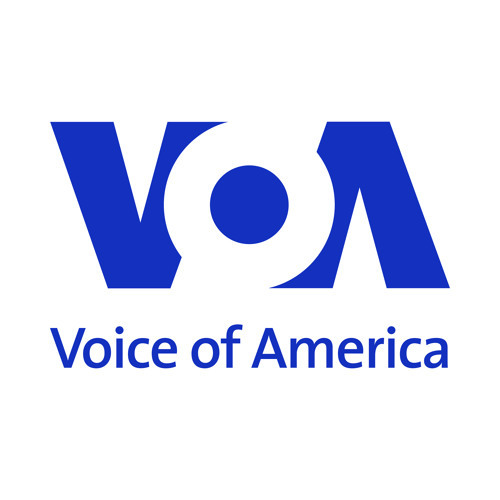 She spoke with VOA’s Susan Yackee.